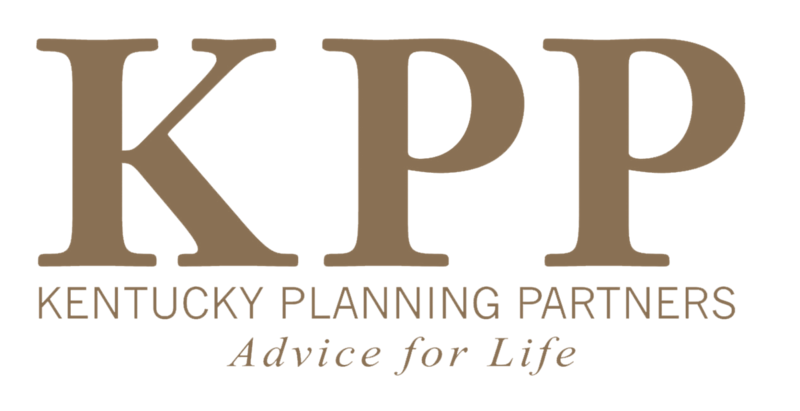 Kentucky Planning Partners, in partnership with First Trust, hosted an event at the Owl Creek Country Club on March 26th, 2015. KPP clients and guests were treated to drinks and appetizers and a presentation entitled, "Reasons To Be Bullish". Robert Davenport, CEO of Kentucky Planning Partners, hosted the event and over 60 people attended. Nate Carlson, VP of First Trust in Cincinnati, was the guest speaker for the evening and he gave the audience many of his reasons to be optimistic about the market. His presentation is included below.